PDQ Cash Advance is most commonly known as a merchant cash advance or business cash advance but what does that mean? Merchant cash advance loans are becoming increasingly popular within the UK for small businesses. so we’ve put together a simple guide to explain the benefits behind this new type of loan. It will also show how it can work to your advantage should your business need funding. What is PDQ Cash Advance? 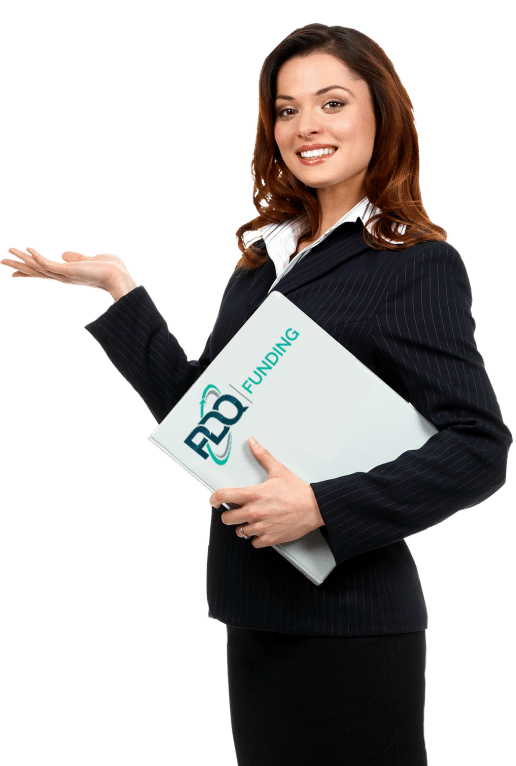 PDQ cash advance is a short-term unsecured business funding product. Its name derives from a PDQ Card Payment Machine, this is where repayments for the PDQ cash advance are taken from at source. The repayments for the advance are charged at a percentage split. This is usually about 7% of each transaction goes towards repaying the unsecured cash advance. Some businesses, like the hospitality industry have the seasonal cash flow this funding product is a perfect fit. It is suitable for businesses which take a percentage of their sales via card terminals . If your business takes card payments and needs an unsecured business funding, then a business cash advance may be the right solution. It works in a similar way to a business loan but with flexible, instead of fixed, monthly repayments. The cash advance is normally paid back within a twelve to eighteen month period, but you may apply for a top up cash advance in month four. To qualify for a PDQ Cash Advance, you generally only need to have been trading for 6 months. Ideally the business needs to take £5,000 or over in credit and debit card payments. If your business done not meet that criteria, don’t worry! We may still have funding options available to you. With a PDQ Cash Advance, the lender works with the card payment terminal provider so they have an understanding of how much cash is being processed through your business. That means that unlike other types of borrowing, there’s no need for credit checks. Every PDQ Cash Advance application is considered individually and the amount charged is dependent on business performance. A company with a good performance history could negotiate a lower upfront fee. This is down to they pose a small credit risk to any merchant cash advance lender. Repayments are automatic and calculated as a pre-agreed percentage of a company’s future credit card & debit card takings. You only have to pay back the cash advance and fee when the sales come in. Most businesses need a little extra help at times. The important thing is to know whether additional finance is needed because the business is expanding and requires more resources. Merchant Cash Advances are generally offered with an agreed repayment amount upfront. Example : an advance of £20,000 could have an agreed repayment of £24,000. The amount of time taken to repay the money is less clear, with repayments linked to your revenue. This can make an APR comparison slightly tricky, but is counterbalanced by the certainty of cost upfront. What are the disadvantages of a PDQ Cash Advance? This type of cash advance loan might seem like a perfect solution, but it may not the most suitable funding option for everyone. If your business payment terms are bank transfers or cash, PDQ cash advance is possibly not the right solution for you or your business. This is because repayments for the cash advance are made through future card transactions. Business that take card payments will benefit most from this funding solution. Funding limits and the amount you can borrow are based your monthly turnover. A business can borrow the equivalent of the average monthly card takings revenue. Making this a difficult product to borrow £100,000 if you only take £5,000 per month. This is due to it must be paid back via card payments, so if your business isn’t turning over enough money, you wouldn’t be able to make the repayments. UK based sole traders, partnerships and limited companies are welcome to apply for a PDQ Business Cash Advance. We offer alternative funding solutions for all UK businesses. PDQ Cash Advances have help fund over 1000 restaurants, hotels, pubs, hairdressers, beauty salons, MOT Stations. The business types we have supported is endless. The only common feature they all have is they take card payments via their PDQ card payment terminal. Interested in knowing more about a PDQ Cash Advance? Simple complete the online enquiry form on our website. Once we have received it a PDQ Funding expert will call you by return.